Mirdasi was suspended after admitting offering to take a bribe to influence the outcome of a match, the federation’s disciplinary and ethics committee said late Tuesday. In a statement to AFP, FIFA said it was looking at the case and seeking more information. 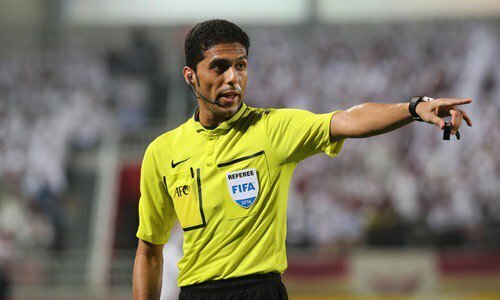 “FIFA notes the information that referee Fahad Al Mirdasi has allegedly been banned for life from all football-related activities by the Saudi Arabian Football Federation (SAFF),” it said.